What Is Custom Module Development? 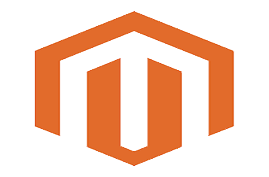 When working with the Magento Enterprise system, it is possible to develop custom modules that personalize the e-commerce store produced to our client’s specifications. This makes the shopping experience much more pleasant for the client’s customers. We are also able to help our client’s customers add items to their shopping carts as well as creating individual profiles. Our clients just need to tell us what they need for their store and we can provide it. 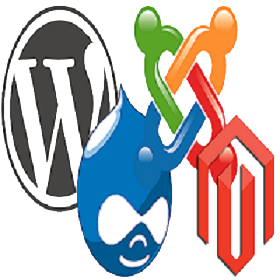 We specialize in designing custom Drupal,Joomla,Wordpress themes and building custom Modulel Development.. This process is not for the novice—it takes experienced people who know how to manipulate the various codes designs, and UI experience to create a custom Magento Enterprise module and deal with the challenges during the process. 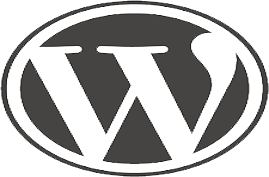 The Magento Enterprise module is the premier Magento module, and it does come with standard interfaces, but the modules it can provide with an experienced programmer are much better than the ones that a novice can put together. 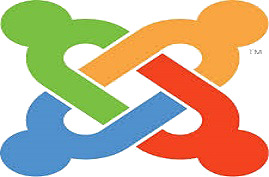 We as Magento Module Develope Companies can develop Magento Extension/Magento Modules for any functionality. 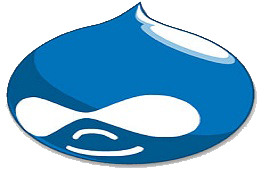 We specialize in designing custom Drupal themes and building custom Drupal Development..
We specialize in designing custom WordPress themes and building custom WordPress Development.